As you may know, the Malaysian government have recently changed the minimum purchasing price for expatriates on properties in the Selangor region. I have included some information for your perusal so you can get a better idea of the changes and how it may affect you. Selangor’s new restrictions on property ownership for expats have started to implement since 1st September 2014. The new guidelines now restrict expatriates from purchasing any types of properties that cost less than RM2mil in most of the districts in the state. Previously, the price floor was set at RM1mil, the Malaysian government are now trying to price expatriates out of the market with this 100% increase. According to the new restrictions, residential, commercial and industrial properties are categorized into three zones, Zone 1 covers districts of Petaling, Gombak, Hulu Langat, Sepang and Klang, while Zone 2 eventually covers districts of Kuala Selangor and Kuala Langat. Lastly, Zone 3 will be covering districts of Hulu Selangor and Sabak Bernam. The new restrictions have increased the threshold price for different properties that the expatiates wish to purchase. Below is the table of the new restrictions on property purchases by expats. Expats are not permitted to purchase Malay reserve property, non-strata landed residential or those sold by public auction. 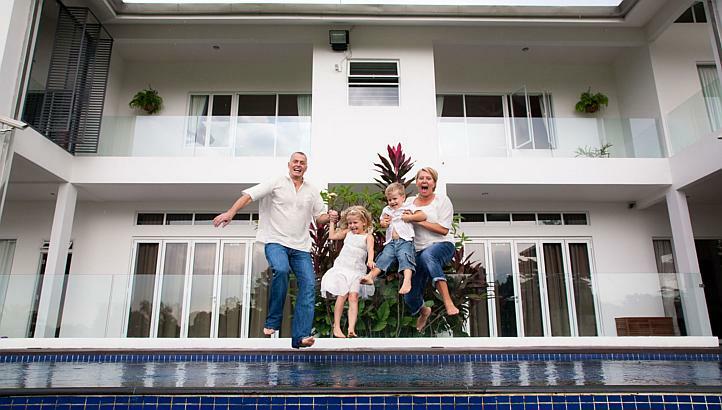 The expats are not allowed to acquire any properties that are set aside for the Bumiputera. Also no more than 10% of the non-Bumiputera units can be sold to expats under the new restrictions. Expats must purchase directly from the developers and not from any secondary market, limited to only one residential unit per family. Furthermore, expats are permitted to acquire strata and landed strata properties only. As you can see from the above information, the expatriate property market is being tightly regulated and it seems that the government are trying to price expats out of the market. There is no doubt that Foreigners are being made feel very unwelcome in Selangor. These new prices are being set to drastically reduce foreign investors in Selangor property. Why doesn’t the Selangor authorities come straight out and say Foreigners are not welcome here instead of setting ridiculous high property prices to do the job for them.